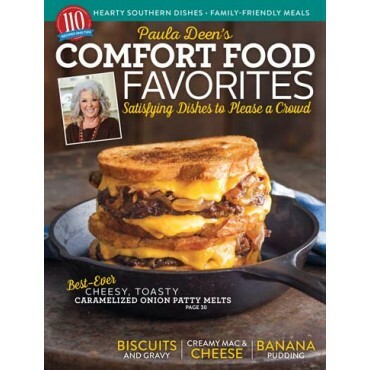 This special issue contains some of Paula’s favorite recipes, from fruit-filled, chocolaty, and bite-size pies to cobblers, savory pot pies, and everything in between. 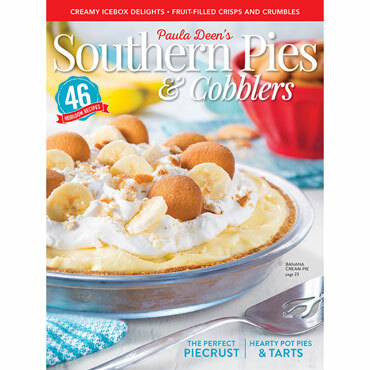 Prize-worthy pies and cobblers are some of the South’s sweetest claims to fame. 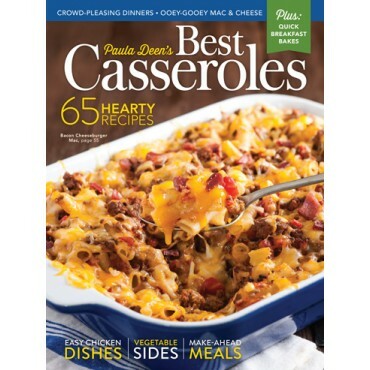 This special issue contains some of Paula’s favorite recipes, from fruit-filled, chocolaty, and bite-size pies to cobblers, savory pot pies, and everything in between. 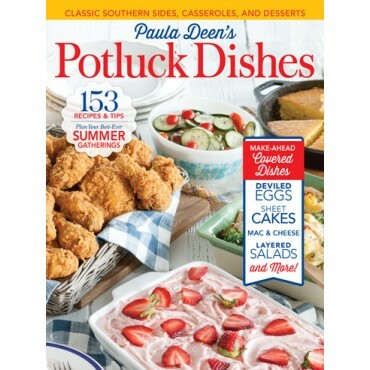 Take a traditional heirloom pie to a family function, create a sweet crisp for an afternoon treat, or whip up one of Paula’s savory pies or cobblers for the perfect weeknight meal, and you’ll see that these delicious recipes are perfect for any occasion.